You need to extract information from a scanned document in an email or created by DTP applications? 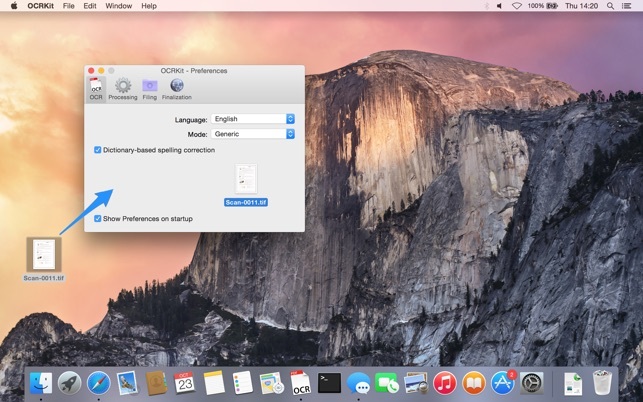 It can be a great help for everyone: home users, corporate users at work, translators and educational institutions. 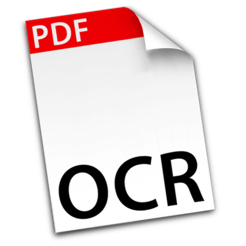 Simply run OCRKit on the document, and copy and paste the result where you need it. Stop retyping everything manually and save time and money by increasing the efficiency and effectiveness of your workflow. 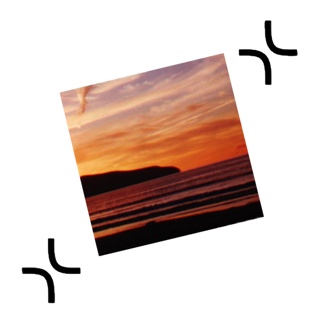 OCRKit is fast and accurate, ensuring the document's content remains intact while saving time as well. 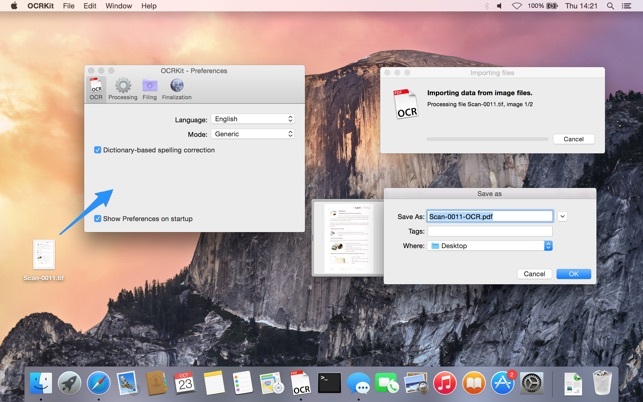 PDF, TIFF, JPEG, JPEG2000, PNG, PNM, BMP, PCX, GIF as well as OpenEXR. To directly scan from a scanner, you may also find our ExactScan application helpful. Bulgarian, Croatian, Czech, Danish, Dutch, English, Estonian, Finnish, French, German, Hungarian, Italian, Latvian, Lithuanian, Polish, Portuguese, Rumanian, Russian, Serbian, Slovenian, Spanish, Swedish, Turkish, Ukrainian, and Norwegian. I’m a graduate student with a TON of PDFs that were unsearchable…and basically unuseable for my purposes, if I was hunting for one half-remembered phrase in a 500-page document. The OCR conversion is very very good. Worth the money. I work with documents in English, French and Spanish and as long as I make sure to set the language before processing it works very well. It even manages to muddle through 16th century Spanish in PDFs of 19th century books, which has been very helpful to me (obviously not with the same accuracy as modern Spanish, but then, I wouldn’t expect it to). And this is the kicker: it managed to catch enough of the Nahuatl (indigenous Mexican language) in my Nahuatl-English texts to make both languages searchable! Again, the accuracy isn’t perfect, but it’s far more than I was expecting. The program has only failed me twice, both times for documents that contained large images distributed throughout the texts (think an article with a few maps and illustrations). The pages that had illustrations with text just came out blank. I have no idea why that happened with those files in particular…generally, it doesn’t seem to have a problem with PDFs with mixed texts and images, but I figure it’s worth noting. Thanks for such a great, life-and-thesis-saving program! I downloaded the OCRKit software to convert a 326 page genealogy text from an image-based pdf to text. My document had a lot of footnotes and complicated formatting. OCRKit did a reasonable job of converting this large complicated file into text. I had tried using Google Docs previously and had no luck at all, even breaking the book into smaller bits. The conversion process was not perfect, as a number of words (probably in the 5% range) were misspelled, but at least the majority of the document came through intact, so I’m pleased. 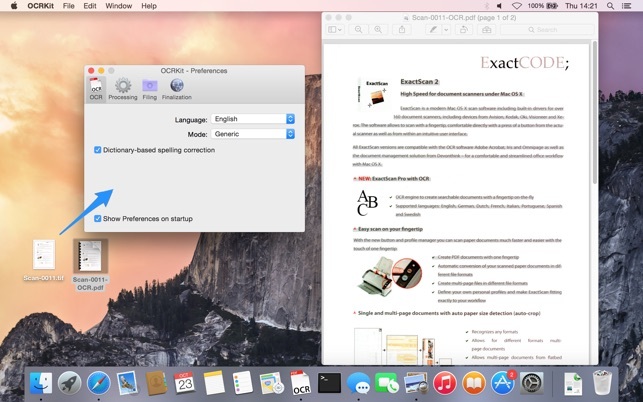 OCRKit also allows you the option of converting an image-based pdf into a text based pdf, which looks exactly like the original. Not all the embedded text will be converted perfectly, but it should allow searching for the text that is converted properly. 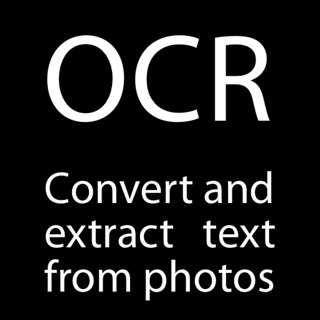 One of the most reliable ocr app available in the market. I like how I could just drag and drop the file, then, voila, it’s already recognised. 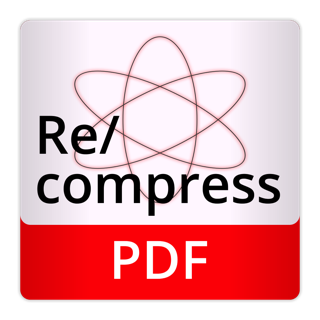 I also use this when the app is in other format that I need it to be converted to pdf. Hope that the recognition would be consistently outstanding and developing.